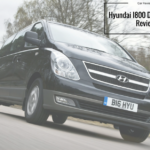 The new Hyundai i800 Diesel Estate satisfies needs. The only reason you buy van-derived cars like this is because you need it, not necessarily because you want it. It’s certainly not the vehicle you dreamt of owning when you were a kid!“When I grow up, I wanna drive a Hyundai i800!” With eight seats and the space to transport large items across town, it serves a purpose. It’s ideal for large families and anyone who needs better business transport. If you’re in either demographic, it represents really good value for money. With more seats and more capacity than your average people carrier, it’s certainly a compelling proposition. 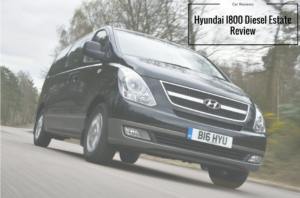 OSV takes a closer look at what it’s all about with our Hyundai i800 Diesel Estate review.